The Mediterranean Diet is a concept that goes beyond the use of certain ingredients or recipes, and finds its full meaning when associated with the climate, geography, traditions and ways of life of the people from the Mediterranean region. Today, the international scientific community recognizes advantages of the generous consumption of olive oil, legumes, nuts, grains, pastas, fruits, vegetables, dairy products and fish, and the moderate use of wine, champagne and fresh and cured meats. Something that confirms what previous generations had already discovered hundreds of years ago. Acorn-fed Ibérico ham (Jamón Ibérico de Bellota) is one of the jewels of the Mediterranean diet. Besides being tasty and succulent, its specific properties make it a very unique food product. 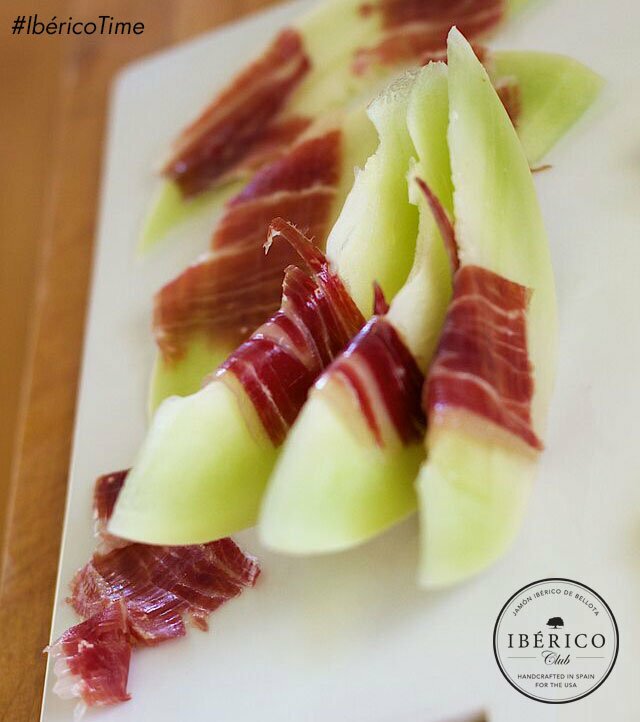 Acorn-fed Iberico ham is a delicacy with countless benefits. Besides being a treat for the palate, it is good for our health. 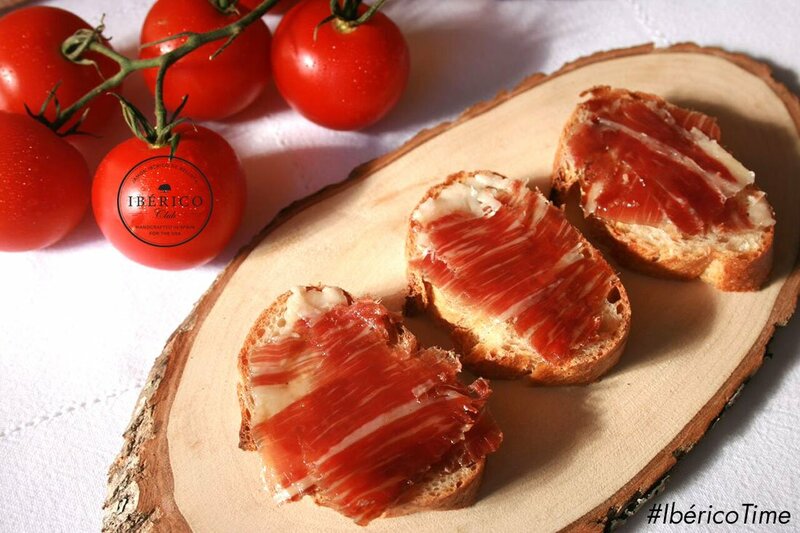 Jamón Ibérico de Bellota is a low-calorie, vitamin-rich food that contains 50% more protein than fresh meat. 50 grams of Acorn-fed Ibérico ham has only about 150 calories. Iberian ham is an antioxidant and is high in vitamin E. When enjoyed with tomato its beneficial effects are doubled. The quality of acorn-fed Iberian ham fat is excellent, like olive oil. It is over 50% Oleic Acid, which facilitates the production of HDL (“good”) cholesterol in the body, while reducing LDL (“bad cholesterol”). Moderate consumption helps maintain adequate levels of cholesterol and prevent cardiovascular disease. It offers a generous supply of B vitamins, especially B1 and B2 (just 100 grams of Iberian ham provide 24% of the recommended daily intake of this vitamin). It is rich in Iron, Magnesium, Zinc and Calcium, but especially Phosphorus, providing 30% of the daily recommended intake.